Rabat - As outrage over exorbitant commodity prices continues, the Ministry of the Interior has announced the launch of a new hotline to register citizen complaints specifically related to consumer products. 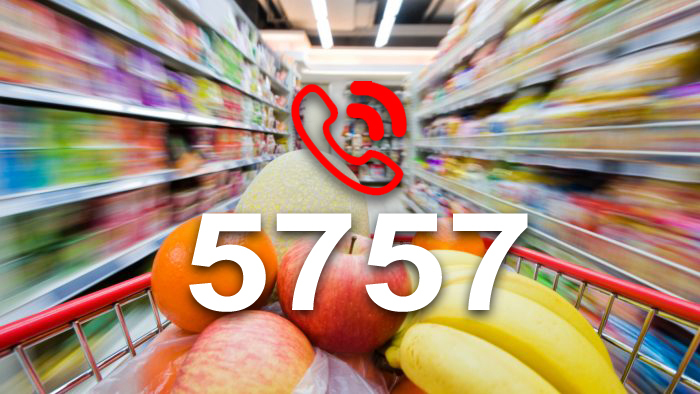 Rabat – As outrage over exorbitant commodity prices continues, the Ministry of the Interior has announced the launch of a new hotline to register citizen complaints specifically related to consumer products. 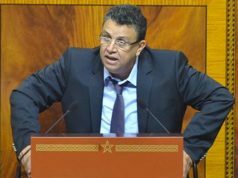 Starting May 15, anyone with a Moroccan phone number will be able to dial 5757 to voice consumer complaints to their local or provincial prefecture in charge of consumer and market satisfaction. The launch date is a mere day prior to the predicted start date of Ramadan. For the cost of a phone call to a fixed number, citizens can call the hotline anytime between 9 a.m. and 6 p.m. (the same hours apply throughout Ramadan) to submit their comments and complaints related to a wide range of consumer topics, including food safety, storage, quality, and official statistics, such as price margins. Citizens concerned with market monopolization and corrupt business practices can also call the 5757 hotline to report their issues. 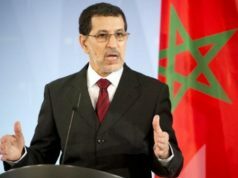 The release of the new consumer hotline arrives as the ongoing boycott campaign against Sidi Ali (Oulmès) water, Afriquia gasoline, and Centrale Danone dairy products threatens to continue into the holy month of Ramadan, which is set to begin Thursday, May 17. 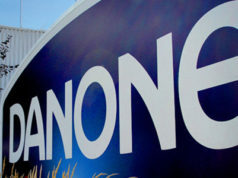 The continuation of the boycott would yield significant losses, especially for the Centrale Danone company, which typically experiences its peak consumption demand during the holy month. 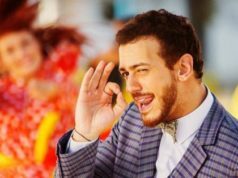 The boycott has received widespread support from the Moroccan public, including several Moroccan celebrities, such as Dounia Batma, Saida Charaf, Rachid El Idrissi, Latifa Raafat, Abd El Fattah Grini, and Asmae Lmnawar. Meanwhile, several government officials have denounced the boycott, calling it “fake news” and voicing concern for the small dairy farmers that are suppliers of Centrale Danone. 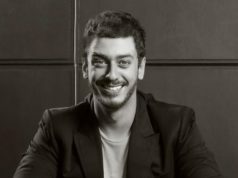 Sidi Ali is the most recent company to release a statement, in which it reiterates the company’s commitment to keeping prices low and points to high taxes as its primary obstacle to price cuts.